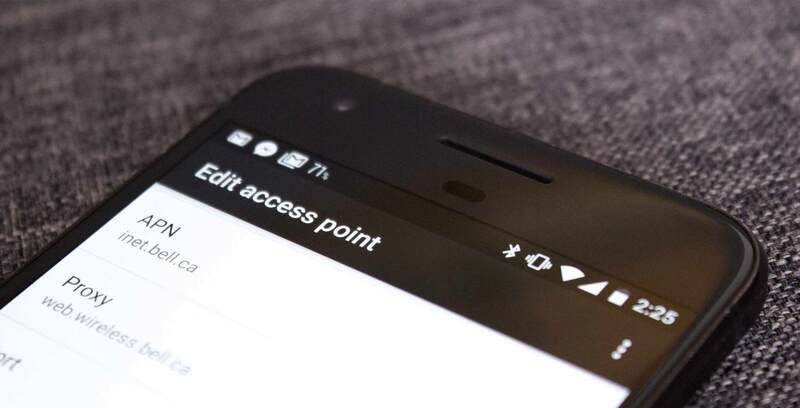 APN, here, is an acronym for Access Point Name and it is a network terminology commonly used to describe the gateway through which mobile device (phones, tablets, MiFi etc) connect to the internet through your carrier’s network. APN isn’t just a name, it consists of a series of settings that can be tweaked accordingly for the purpose of connecting to the internet. Your phone reads these settings and uses it to set up a connection that serves as a bridge between your cellular network and the internet. If properly configured, your carrier reads your APN settings, ensure everything checks out, determines your IP address and a couple of other things on the back-end before connecting you to the internet to surf the web seamlessly. On the other hand, should you have problem connecting to internet, you might want to check if your APN is properly configured. While your carrier is responsible for connecting you to the internet, you also have to ensure that everything is in place and (APN is) properly set up to foster smooth connection. Commonly, when you purchase a new smartphone, the device or the SIM card carries your network provider’s default APN settings, which means you don’t have to manually configure it; your phone automatically detects, reads, and configure it. 1. Internet connectivity isn’t working and you don’t know why. 3. Location: you are outside your network provider’s region and want to avoid roaming charges. 4. Switching an unlocked phone to a new service provider etc. To set up your mobile cellular network, some network providers might even require you to manually enter your APN settings. Depending on the type of device you use, the steps to configure your APN are listed below. But first, you’ll need to obtain correct APN parameters from your network provider. These parameters, you can find on the official website of your carrier or by contacting your network’s customer support. Click on “Access Point Names” to start setting up your APN. Proceed to ‘Add an Internet APN‘. On any of the above devices, once you modify and activate a new APN, internet connectivity will be paused as the phone switches to the new APN. This takes less than (or about) a minute and you should be back online in no time. Should the new settings not connect to the internet still, troubleshoot by restarting your phone. Otherwise, contact your carrier network’s support center.